Trebla Embriodery Silks	There are 144 products. 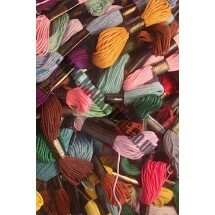 1 * Pack of 75 Trebla Embroidery Threads. Assorted Pack (no colour choice). 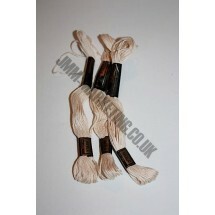 1 * Trebla Embroidery Silks - Beige (09). Buy 10 or more of any shade and price is reduced to 27p EX VAT (32p INC VAT). 1 * Trebla Embroidery Silks - Biege (917). Buy 10 or more of any shade and price is reduced to 27p EX VAT (32p INC VAT). 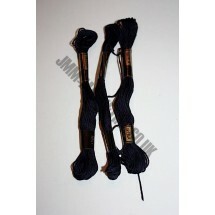 1 * Trebla Embroidery Silks - Black (420). 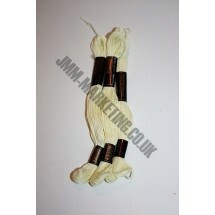 Buy 10 or more of any shade and price is reduced to 27p EX VAT (32p INC VAT). 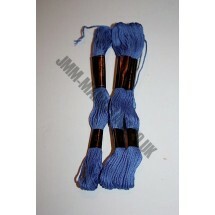 1 * Trebla Embroidery Silks - Blue (302). 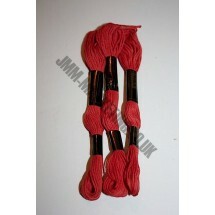 Buy 10 or more of any shade and price is reduced to 27p EX VAT (32p INC VAT). 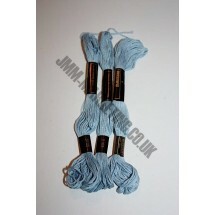 1 * Trebla Embroidery Silks - Blue (303). Buy 10 or more of any shade and price is reduced to 27p EX VAT (32p INC VAT). 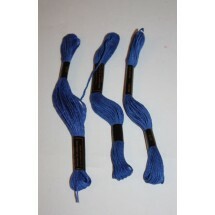 1 * Trebla Embroidery Silks - Blue (305). 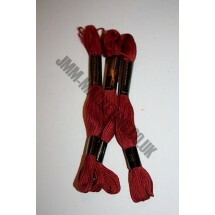 Buy 10 or more of any shade and price is reduced to 27p EX VAT (32p INC VAT). 1 * Trebla Embroidery Silks - Blue (306). Buy 10 or more of any shade and price is reduced to 27p EX VAT (32p INC VAT). 1 * Trebla Embroidery Silks - Blue (308). 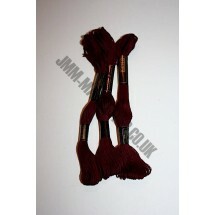 Buy 10 or more of any shade and price is reduced to 22p EX VAT 26p INC VAT). 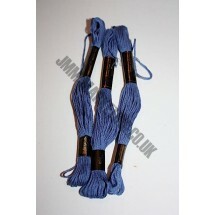 1 * Trebla Embroidery Silks - Blue (5100). 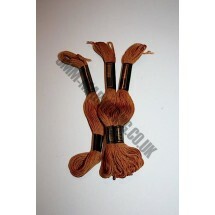 Buy 10 or more of any shade and price is reduced to 22p EX VAt26p INC VAT). 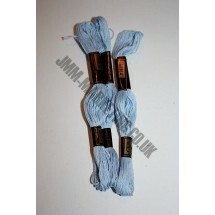 1 * Trebla Embroidery Silks - Blue (5105). Buy 10 or more of any shade and price is reduced to 27p EX VAT (32p INC VAT). 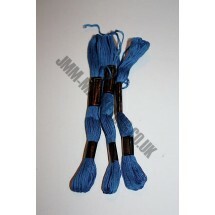 1 * Trebla Embroidery Silks - Blue (511). 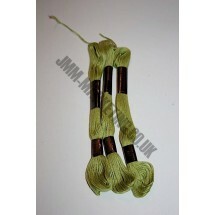 Buy 10 or more of any shade and price is reduced to 27p EX VAT (32p INC VAT). 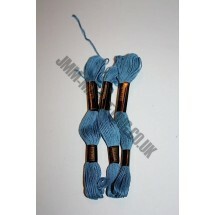 1 * Trebla Embroidery Silks - Blue (513). Buy 10 or more of any shade and price is reduced to 27p EX VAT (32p INC VAT). 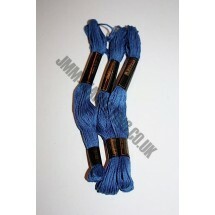 1 * Trebla Embroidery Silks - Blue (5135). Buy 10 or more of any shade and price is reduced to 27p EX VAT (32p INC VAT). 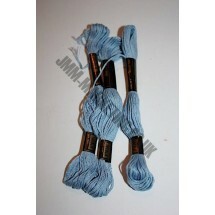 1 * Trebla Embroidery Silks - Blue (758). Buy 10 or more of any shade and price is reduced to 27p EX VAT (32p INC VAT). 1 * Trebla Embroidery Silks - Brown (2125). Buy 10 or more of any shade and price is reduced to 27p EX VAT (32p INC VAT). 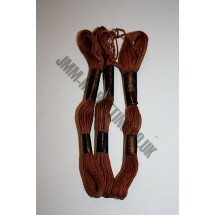 1 * Trebla Embroidery Silks - Brown (214). 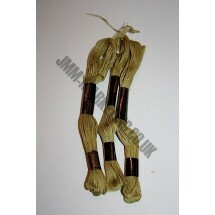 Buy 10 or more of any shade and price is reduced to 27p EX VAT (32p INC VAT). 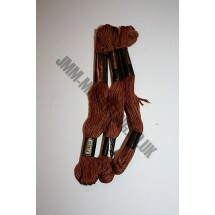 1 * Trebla Embroidery Silks - Brown (216). 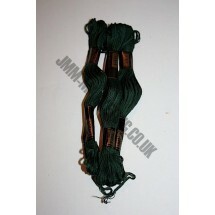 Buy 10 or more of any shade and price is reduced to 27p EX VAT (32p INC VAT). 1 * Trebla Embroidery Silks - Brown (217). Buy 10 or more of any shade and price is reduced to 27p EX VAT (32p INC VAT). 1 * Trebla Embroidery Silks - Brown (218). Buy 10 or more of any shade and price is reduced to 27p EX VAT (32p INC VAT). 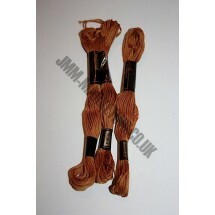 1 * Trebla Embroidery Silks - Brown (220). Buy 10 or more of any shade and price is reduced to 27p EX VAT (32p INC VAT). 1 * Trebla Embroidery Silks - Brown (767). Buy 10 or more of any shade and price is reduced to 27p EX VAT (32p INC VAT). 1 * Trebla Embroidery Silks - Brown (770). 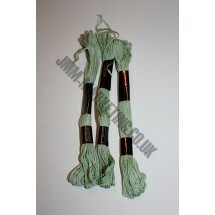 Buy 10 or more of any shade and price is reduced to 27p EX VAT (32p INC VAT). 1 * Trebla Embroidery Silks - Brown (806). 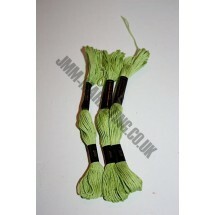 Buy 10 or more of any shade and price is reduced to 27p EX VAT (32p INC VAT). 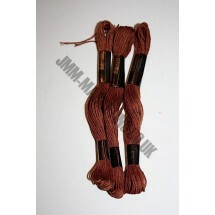 1 * Trebla Embroidery Silks - Brown (810). Buy 10 or more of any shade and price is reduced to 27p EX VAT (32p INC VAT). 1 * Trebla Embroidery Silks - Brown (812). Buy 10 or more of any shade and price is reduced to 27p EX VAT (32p INC VAT). 1 * Trebla Embroidery Silks - Brown (926). Buy 10 or more of any shade and price is reduced to 27p EX VAT (32p INC VAT). 1 * Trebla Embroidery Silks - Brown (927). Buy 10 or more of any shade and price is reduced to 27p EX VAT (32p INC VAT). 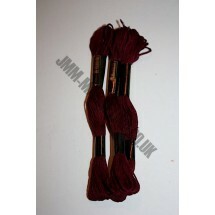 1 * Trebla Embroidery Silks - Burgundy (406). Buy 10 or more of any shade and price is reduced to 27p EX VAT (32p INC VAT). 1 * Trebla Embroidery Silks - Burgundy (409). Buy 10 or more of any shade and price is reduced to 27p EX VAT (32p INC VAT). 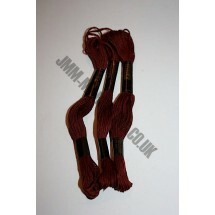 1 * Trebla Embroidery Silks - Burgundy (410). Buy 10 or more of any shade and price is reduced to 27p EX VAT (32p INC VAT). 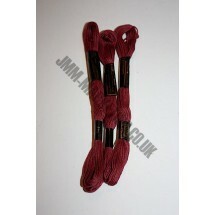 1 * Trebla Embroidery Silks - Burgundy (709). Buy 10 or more of any shade and price is reduced to 27p EX VAT (32p INC VAT). 1 * Trebla Embroidery Silks - Burgundy (869). Buy 10 or more of any shade and price is reduced to 27p EX VAT (32p INC VAT). 1 * Trebla Embroidery Silks - Burgundy (871). Buy 10 or more of any shade and price is reduced to 27p EX VAT (32p INC VAT). 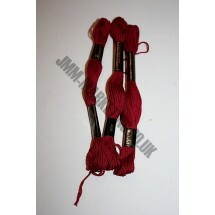 1 * Trebla Embroidery Silks - Burgundy (909). Buy 10 or more of any shade and price is reduced to 27p EX VAT (32p INC VAT). 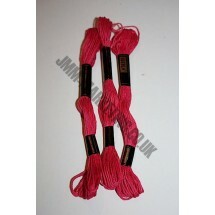 1 * Trebla Embroidery Silks - Cerise (118). Buy 10 or more of any shade and price is reduced to 27p EX VAT (32p INC VAT). 1 * Trebla Embroidery Silks - Cerise (2055). Buy 10 or more of any shade and price is reduced to 27p EX VAT (32p INC VAT). 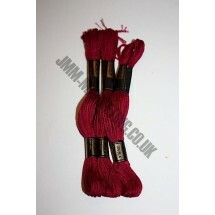 1 * Trebla Embroidery Silks - Cerise (405). Buy 10 or more of any shade and price is reduced to 27p EX VAT (32p INC VAT). 1 * Trebla Embroidery Silks - Cerise (4055). Buy 10 or more of any shade and price is reduced to 27p EX VAT (32p INC VAT). 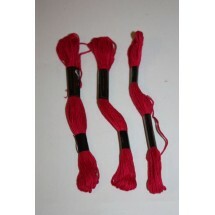 1 * Trebla Embroidery Silks - Cerise (608). Buy 10 or more of any shade and price is reduced to 27p EX VAT (32p INC VAT). 1 * Trebla Embroidery Silks - Cerise (610). Buy 10 or more of any shade and price is reduced to 27p EX VAT (32p INC VAT). 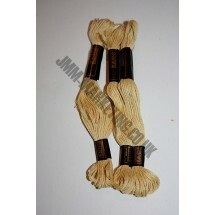 1 * Trebla Embroidery Silks - Gold (105). Buy 10 or more of any shade and price is reduced to 27p EX VAT (32p INC VAT). 1 * Trebla Embroidery Silks - Green (207). Buy 10 or more of any shade and price is reduced to 27p EX VAT (32p INC VAT). 1 * Trebla Embroidery Silks - Green (208). Buy 10 or more of any shade and price is reduced to 27p EX VAT (32p INC VAT). 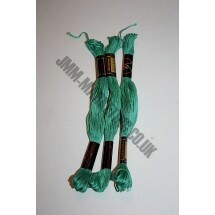 1 * Trebla Embroidery Silks - Green (209). Buy 10 or more of any shade and price is reduced to 27p EX VAT (32p INC VAT). 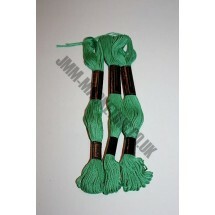 1 * Trebla Embroidery Silks - Green (210). 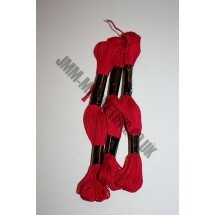 Buy 10 or more of any shade and price is reduced to 27p EX VAT (32p INC VAT). 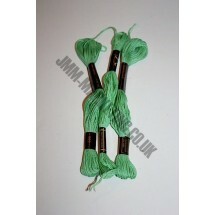 1 * Trebla Embroidery Silks - Green (212). Buy 10 or more of any shade and price is reduced to 27p EX VAT (32p INC VAT). 1 * Trebla Embroidery Silks - Green (319). Buy 10 or more of any shade and price is reduced to 27p EX VAT (32p INC VAT). 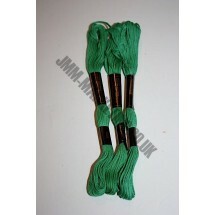 1 * Trebla Embroidery Silks - Green (320). 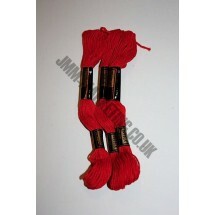 Buy 10 or more of any shade and price is reduced to 27p EX VAT (32p INC VAT). 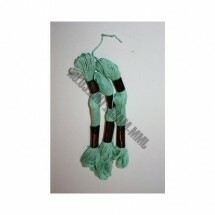 1 * Trebla Embroidery Silks - Green (321). Buy 10 or more of any shade and price is reduced to 27p EX VAT (32p INC VAT). 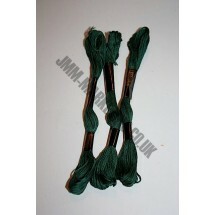 1 * Trebla Embroidery Silks - Green (4105). 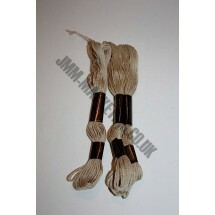 Buy 10 or more of any shade and price is reduced to 27p EX VAT (32p INC VAT). 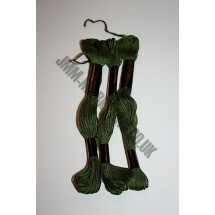 1 * Trebla Embroidery Silks - Green (412). Buy 10 or more of any shade and price is reduced to 27p EX VAT (32p INC VAT). 1 * Trebla Embroidery Silks - Green (414). Buy 10 or more of any shade and price is reduced to 27p EX VAT (32p INC VAT). 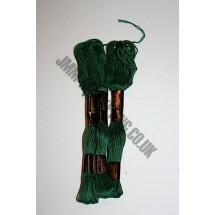 1 * Trebla Embroidery Silks - Green (4145). Buy 10 or more of any shade and price is reduced to 27p EX VAT (32p INC VAT). 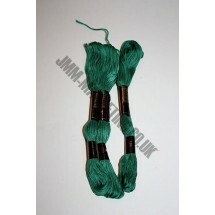 1 * Trebla Embroidery Silks - Green (502). Buy 10 or more of any shade and price is reduced to 27p EX VAT (32p INC VAT). 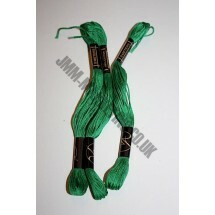 1 * Trebla Embroidery Silks - Green (503). Buy 10 or more of any shade and price is reduced to 27p EX VAT (32p INC VAT). 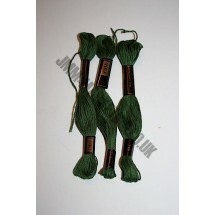 1 * Trebla Embroidery Silks - Green (504). Buy 10 or more of any shade and price is reduced to 27p EX VAT (32p INC VAT). 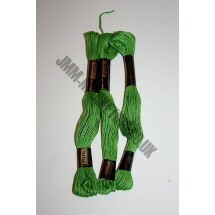 1 * Trebla Embroidery Silks - Green (505). Buy 10 or more of any shade and price is reduced to 27p EX VAT (32p INC VAT). 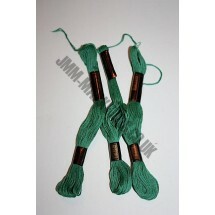 1 * Trebla Embroidery Silks - Green (506). Buy 10 or more of any shade and price is reduced to 27p EX VAT (32p INC VAT). 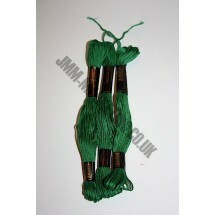 1 * Trebla Embroidery Silks - Green (6035). Buy 10 or more of any shade and price is reduced to 27p EX VAT (32p INC VAT). 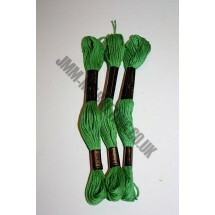 1 * Trebla Embroidery Silks - Green (604). Buy 10 or more of any shade and price is reduced to 27p EX VAT (32p INC VAT). 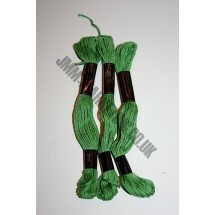 1 * Trebla Embroidery Silks - Green (606). Buy 10 or more of any shade and price is reduced to 27p EX VAT (32p INC VAT). 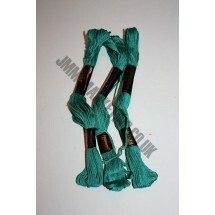 1 * Trebla Embroidery Silks - Green (607). Buy 10 or more of any shade and price is reduced to 27p EX VAT (32p INC VAT). 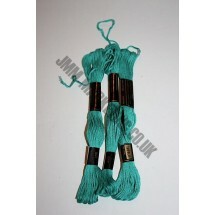 1 * Trebla Embroidery Silks - Green (6075). Buy 10 or more of any shade and price is reduced to 27p EX VAT (32p INC VAT). 1 * Trebla Embroidery Silks - Green (6115). Buy 10 or more of any shade and price is reduced to 27p EX VAT (32p INC VAT). 1 * Trebla Embroidery Silks - Green (614). Buy 10 or more of any shade and price is reduced to 27p EX VAT (32p INC VAT). 1 * Trebla Embroidery Silks - Green (615). 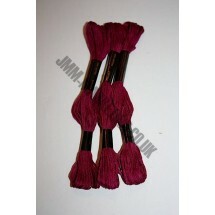 Buy 10 or more of any shade and price is reduced to 21p EX VAT (25p INC VAT). 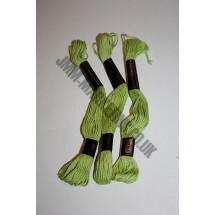 1 * Trebla Embroidery Silks - Green (616). Buy 10 or more of any shade and price is reduced to 27p EX VAT (32p INC VAT). 1 * Trebla Embroidery Silks - Green (654). Buy 10 or more of any shade and price is reduced to 27p EX VAT (32p INC VAT). 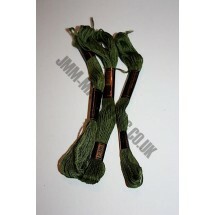 1 * Trebla Embroidery Silks - Green (715). Buy 10 or more of any shade and price is reduced to 27p EX VAT (32p INC VAT). 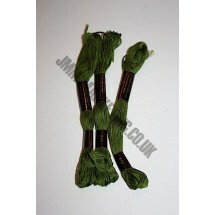 1 * Trebla Embroidery Silks - Green (717). Buy 10 or more of any shade and price is reduced to 27p EX VAT (32p INC VAT). 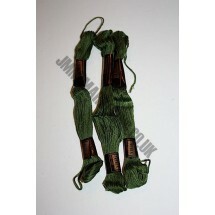 1 * Trebla Embroidery Silks - Green (719). Buy 10 or more of any shade and price is reduced to 27p EX VAT (32p INC VAT). 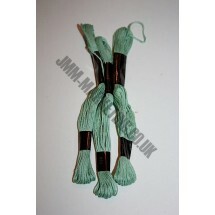 1 * Trebla Embroidery Silks - Green (817). Buy 10 or more of any shade and price is reduced to 27p EX VAT (32p INC VAT). 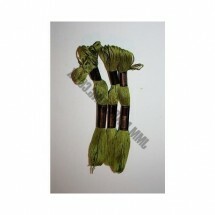 1 * Trebla Embroidery Silks - Green (819). Buy 10 or more of any shade and price is reduced to 27p EX VAT (32p INC VAT). 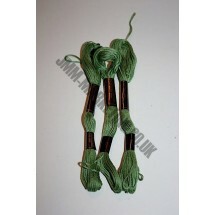 1 * Trebla Embroidery Silks - Green (822). Buy 10 or more of any shade and price is reduced to 27p EX VAT (32p INC VAT). 1 * Trebla Embroidery Silks - Green (954). Buy 10 or more of any shade and price is reduced to 27p EX VAT (32p INC VAT). 1 * Trebla Embroidery Silks - Green (957). Buy 10 or more of any shade and price is reduced to 27p EX VAT (32p INC VAT). 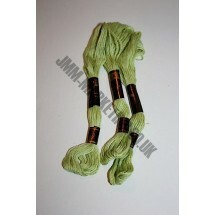 1 * Trebla Embroidery Silks - Green (960). Buy 10 or more of any shade and price is reduced to 27p EX VAT (32p INC VAT). 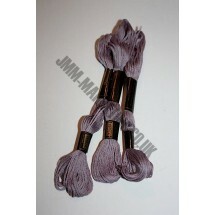 1 * Trebla Embroidery Silks - Grey (418). Buy 10 or more of any shade and price is reduced to 27p EX VAT (32p INC VAT). 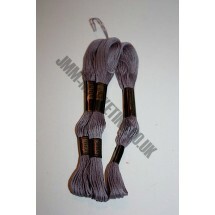 1 * Trebla Embroidery Silks - Grey (419). Buy 10 or more of any shade and price is reduced to 27p EX VAT (32p INC VAT). 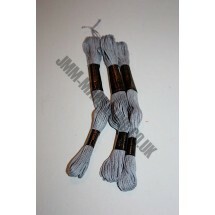 1 * Trebla Embroidery Silks - Grey (4195). Buy 10 or more of any shade and price is reduced to 27p EX VAT (32p INC VAT). 1 * Trebla Embroidery Silks - Grey (672). Buy 10 or more of any shade and price is reduced to 27p EX VAT (32p INC VAT). 1 * Trebla Embroidery Silks - Grey (674). Buy 10 or more of any shade and price is reduced to 27p EX VAT (32p INC VAT). 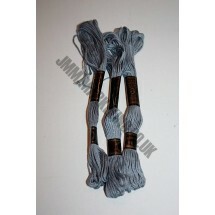 1 * Trebla Embroidery Silks - Grey (915). Buy 10 or more of any shade and price is reduced to 27p EX VAT (32p INC VAT). 1 * Trebla Embroidery Silks - Grey (967). Buy 10 or more of any shade and price is reduced to 22p EX VAT (26INC VAT). 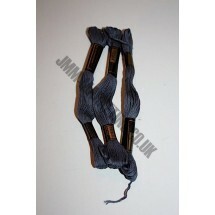 1 * Trebla Embroidery Silks - Grey (969). Buy 10 or more of any shade and price is reduced to 27p EX VAT (32p INC VAT). 1 * Trebla Embroidery Silks - Grey (971). Buy 10 or more of any shade and price is reduced to 27p EX VAT (32p INC VAT). 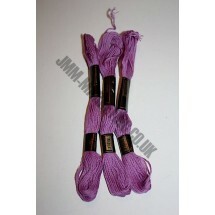 1 * Trebla Embroidery Silks - Lavender (417). Buy 10 or more of any shade and price is reduced to 27p EX VAT (32p INC VAT). 1 * Trebla Embroidery Silks - Lilac (1095). Buy 10 or more of any shade and price is reduced to 27p EX VAT (32p INC VAT). 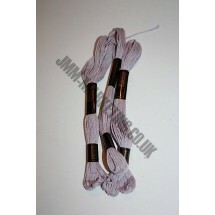 1 * Trebla Embroidery Silks - Lilac (110). Buy 10 or more of any shade and price is reduced to 27p EX VAT (32p INC VAT). 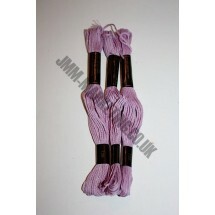 1 * Trebla Embroidery Silks - Lilac (111). Buy 10 or more of any shade and price is reduced to 27p EX VAT (32p INC VAT). 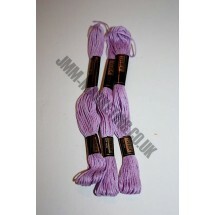 1 * Trebla Embroidery Silks - Lilac (726). Buy 10 or more of any shade and price is reduced to 27p EX VAT (32p INC VAT). 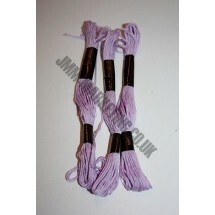 1 * Trebla Embroidery Silks - Lilac (728). Buy 10 or more of any shade and price is reduced to 27p EX VAT (32p INC VAT). 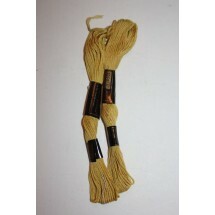 1 * Trebla Embroidery Silks - Mustard (653). Buy 10 or more of any shade and price is reduced to 27p EX VAT (32p INC VAT). 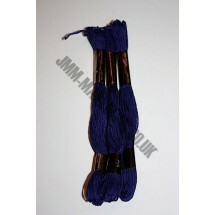 1 * Trebla Embroidery Silks - Navy. 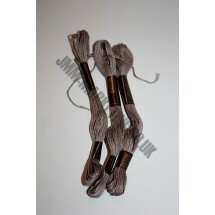 Buy 10 or more of any shade and price is reduced to 27p EX VAT (32p INC VAT). 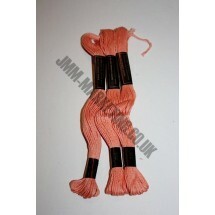 1 * Trebla Embroidery Silks - Orange (107). Buy 10 or more of any shade and price is reduced to 27p EX VAT (32p INC VAT). 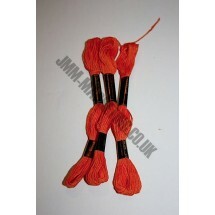 1 * Trebla Embroidery Silks - Orange (108). Buy 10 or more of any shade and price is reduced to 27p EX VAT (32p INC VAT). 1 * Trebla Embroidery Silks - Orange (109). Buy 10 or more of any shade and price is reduced to 27p EX VAT (32p INC VAT). 1 * Trebla Embroidery Silks - Orange (309). Buy 10 or more of any shade and price is reduced to 27p EX VAT (32p INC VAT). 1 * Trebla Embroidery Silks - Orange (310). Buy 10 or more of any shade and price is reduced to 27p EX VAT (32p INC VAT). 1 * Trebla Embroidery Silks - Orange (312). Buy 10 or more of any shade and price is reduced to 27p EX VAT (32p INC VAT). 1 * Trebla Embroidery Silks - Orange (314). Buy 10 or more of any shade and price is reduced to 27p EX VAT (32p INC VAT). 1 * Trebla Embroidery Silks - Orange (315). Buy 10 or more of any shade and price is reduced to 27p EX VAT (32p INC VAT). 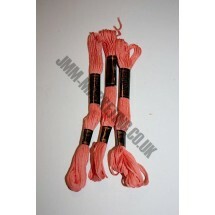 1 * Trebla Embroidery Silks - Orange (703). Buy 10 or more of any shade and price is reduced to 27p EX VAT (32p INC VAT). 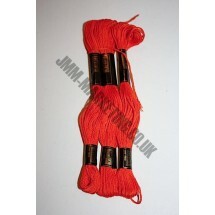 1 * Trebla Embroidery Silks - Orange (705). Buy 10 or more of any shade and price is reduced to 22p EX VAT (26 INC VAT). 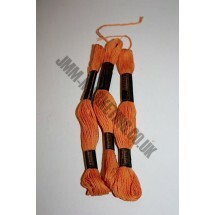 1 * Trebla Embroidery Silks - Orange (707). Buy 10 or more of any shade and price is reduced to 27p EX VAT (32p INC VAT). 1 * Trebla Embroidery Silks - Orange (865). Buy 10 or more of any shade and price is reduced to 27p EX VAT (32p INC VAT). 1 * Trebla Embroidery Silks - Orange (877). Buy 10 or more of any shade and price is reduced to 27p EX VAT (32p INC VAT). 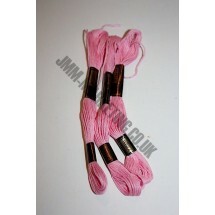 1 * Trebla Embroidery Silks - Pink (114). Buy 10 or more of any shade and price is reduced to 27p EX VAT (32p INC VAT). 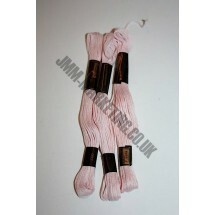 1 * Trebla Embroidery Silks - Pink (115). Buy 10 or more of any shade and price is reduced to 27p EX VAT (32p INC VAT). 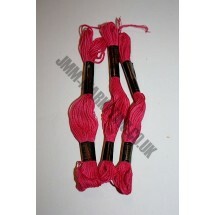 1 * Trebla Embroidery Silks - Pink (117). 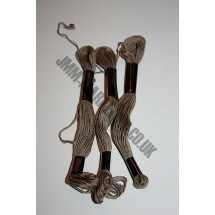 Buy 10 or more of any shade and price is reduced to 27p EX VAT (32p INC VAT). 1 * Trebla Embroidery Silks - Pink (201). Buy 10 or more of any shade and price is reduced to 27p EX VAT (32p INC VAT). 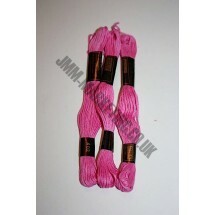 1 * Trebla Embroidery Silks - Pink (202). Buy 10 or more of any shade and price is reduced to 27p EX VAT (32p INC VAT). 1 * Trebla Embroidery Silks - Pink (203). Buy 10 or more of any shade and price is reduced to 27p EX VAT (32p INC VAT). 1 * Trebla Embroidery Silks - Pink (204). Buy 10 or more of any shade and price is reduced to 27p EX VAT (32p INC VAT). 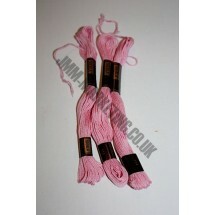 1 * Trebla Embroidery Silks - Pink (205). Buy 10 or more of any shade and price is reduced to 27p EX VAT (32p INC VAT). 1 * Trebla Embroidery Silks - Pink (401). Buy 10 or more of any shade and price is reduced to 27p EX VAT (32p INC VAT). 1 * Trebla Embroidery Silks - Pink (402). Buy 10 or more of any shade and price is reduced to 27p EX VAT (32p INC VAT). 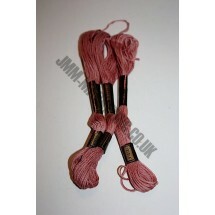 1 * Trebla Embroidery Silks - Pink (403). Buy 10 or more of any shade and price is reduced to 27p EX VAT (32p INC VAT). 1 * Trebla Embroidery Silks - Pink (879). Buy 10 or more of any shade and price is reduced to 27p EX VAT (32p INC VAT). 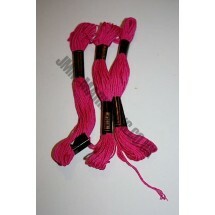 1 * Trebla Embroidery Silks - Pink (902). Buy 10 or more of any shade and price is reduced to 27p EX VAT (32p INC VAT). 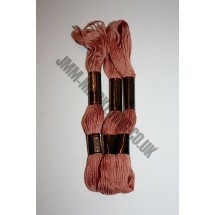 1 * Trebla Embroidery Silks - Pink (903). Buy 10 or more of any shade and price is reduced to 27p EX VAT (32p INC VAT). 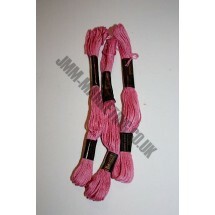 1 * Trebla Embroidery Silks - Pink (905). Buy 10 or more of any shade and price is reduced to 27p EX VAT (32p INC VAT). 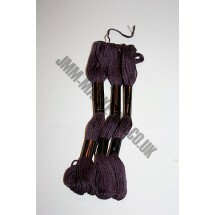 1 * Trebla Embroidery Silks - Purple (112). Buy 10 or more of any shade and price is reduced to 27p EX VAT (32p INC VAT). 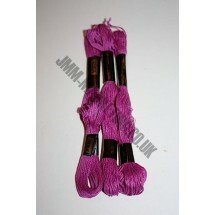 1 * Trebla Embroidery Silks - Purple (113). Buy 10 or more of any shade and price is reduced to 22p EX VAT (26INC VAT). 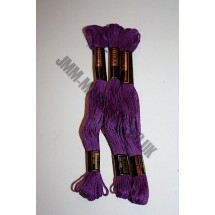 1 * Trebla Embroidery Silks - Purple (1135). 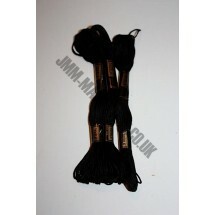 Buy 10 or more of any shade and price is reduced to 22p EX VAT (26 INC VAT). 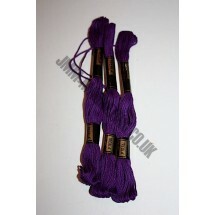 1 * Trebla Embroidery Silks - Purple (730). Buy 10 or more of any shade and price is reduced to 27p EX VAT (32p INC VAT). 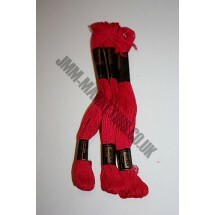 1 * Trebla Embroidery Silks - Red (119). Buy 10 or more of any shade and price is reduced to 27p EX VAT (32p INC VAT). 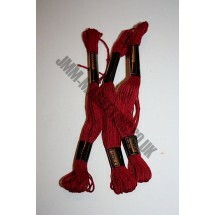 1 * Trebla Embroidery Silks - Red (120). Buy 10 or more of any shade and price is reduced to 27p EX VAT (32p INC VAT). 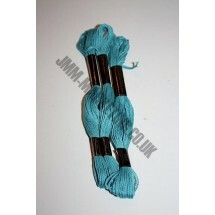 1 * Trebla Embroidery Silks - Turquoise (854). Buy 10 or more of any shade and price is reduced to 27p EX VAT (32p INC VAT). 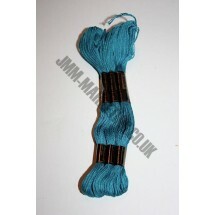 1 * Trebla Embroidery Silks - Turquoise (855). Buy 10 or more of any shade and price is reduced to 27p EX VAT (32p INC VAT). 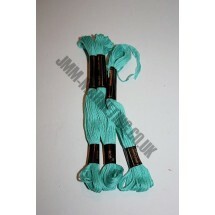 1 * Trebla Embroidery Silks - Turquoise (858). Buy 10 or more of any shade and price is reduced to 27p EX VAT (32p INC VAT). 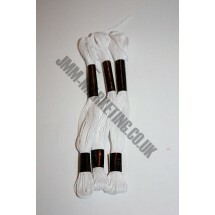 1 * Trebla Embroidery Silks - White (415). Buy 10 or more of any shade and price is reduced to 27p EX VAT (32p INC VAT). 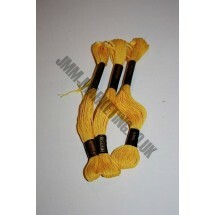 1 * Trebla Embroidery Silks - Yellow (101). Buy 10 or more of any shade and price is reduced to 27p EX VAT (32p INC VAT). 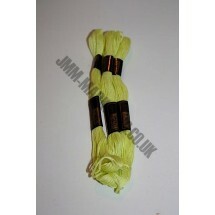 1 * Trebla Embroidery Silks - Yellow (102). Buy 10 or more of any shade and price is reduced to 27p EX VAT (32p INC VAT). 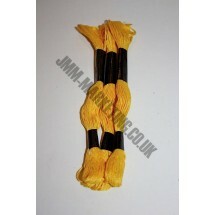 1 * Trebla Embroidery Silks - Yellow (103). Buy 10 or more of any shade and price is reduced to 27p EX VAT (32p INC VAT). 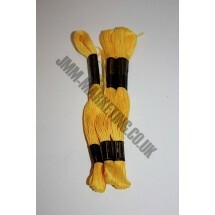 1 * Trebla Embroidery Silks - Yellow (104). Buy 10 or more of any shade and price is reduced to 22p EX VAT (26p INC VAT). 1 * Trebla Embroidery Silks - Yellow (206). Buy 10 or more of any shade and price is reduced to 27p EX VAT (32p INC VAT). 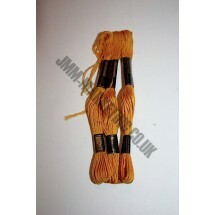 1 * Trebla Embroidery Silks - Yellow (501). Buy 10 or more of any shade and price is reduced to 27p EX VAT (32p INC VAT). 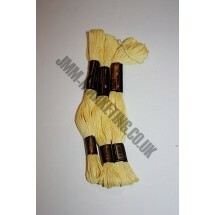 1 * Trebla Embroidery Silks - Yellow (5130). Buy 10 or more of any shade and price is reduced to 27p EX VAT (32p INC VAT). 1 * Trebla Embroidery Silks - Yellow (514). Buy 10 or more of any shade and price is reduced to 27p EX VAT (32p INC VAT). 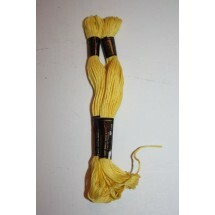 1 * Trebla Embroidery Silks - Yellow (515). Buy 10 or more of any shade and price is reduced to 27p EX VAT (32p INC VAT). 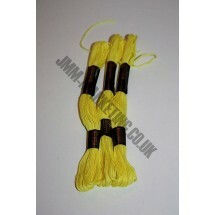 1 * Trebla Embroidery Silks - Yellow (516). Buy 10 or more of any shade and price is reduced to 27p EX VAT (32p INC VAT). 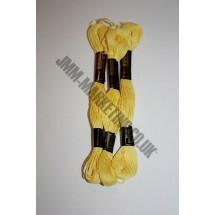 1 * Trebla Embroidery Silks - Yellow (5165). Buy 10 or more of any shade and price is reduced to 22p EX VAT (26 INC VAT).